Carlos Reygadas (SILENT LIGHT, POST TENEBRAS LUX) casts himself, his wife, and their children in his latest project, which premiered in competition at the Venice Film Festival. 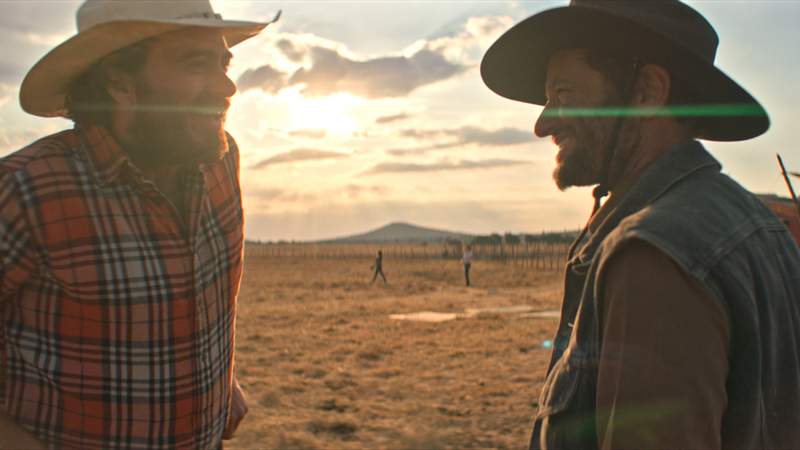 Juan (Reygadas), and his wife Ester (Natalia López) live in the Mexican countryside, where they run a ranch and raise fighting bulls. Although in an open marriage, their relationship begins to crumble when Esther falls in love with an American horse trainer, Phil (Phil Burgers), and Juan is unable control his jealousy. In breathtaking tableaux, shot by the masterful Diego Garcia, Reygadas explores this brittle emotional terrain and the way in which it erodes the marital trust. As usual with his films, there are no easy answers presented to the viewer; rather, it’s a poetic exploration of the margins of conventions, not only social but also those pertaining to human nature and personal desires.